For 6-12 women each year, I walk hand in hand with you in a small group setting to teach you to be the leader of your movement, the Good Queen your people need. Through rigorous book studies, practical, and philosophical assignments you will learn both skills and character to establish and lead your movement in an ever-changing world. 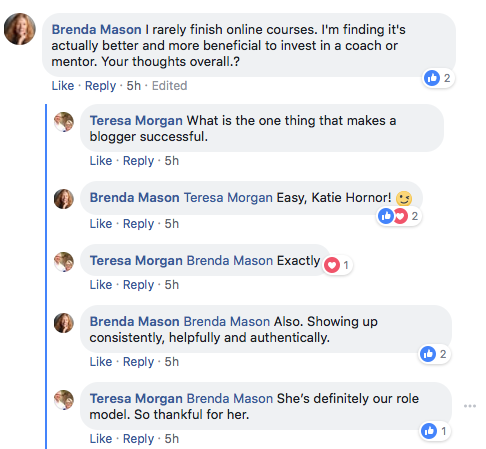 We'll study the themes of accountability, boldness, confidence, calmness under pressure, motivation, generosity, discernment and more as you grow your business and relationship skills alongside other smart and dedicated women growing their businesses and leading their movements. Who is this Mastermind For? Yes. This is not a program for beginners, dawdlers or the uncommitted. Experience the difference a dedicated, mature mastermind of like-minded women can make for you and your business! When we are to close to our own projects and work we can lose fresh perspective. Getting others perspectives on your goals and insights on how to overcome the challenges you face can be extremely valuable. Not to mention positive critiques of your work, strengths and weaknesses! Wouldn’t you want to participate with an awesome team if you were playing in symphony? Having the collaboration and collective knowledge of multiple people with different skill sets, perspectives and resources is very powerful. Even if you already work with good teammates, adding more talent to your arsenal increases your chances of success. Let’s face it. Most people have great intentions but with life’s many distractions we can get easily off course if we don’t have any accountability. Mastermind members hold each other accountable for making progress and reaching your goals. Good mastermind groups tend to attract motivated, driven people with the attitude and commitment to succeed. The members typically tend to connect with like-minded people. By connecting with a new movement leader you can extend your network vastly. It's said that in a group of a dozen people you are just a few people away from connecting to anyone in the world you want to meet. Masterminds bring out a positive motivational spirit within it’s members. When a member of the group thinks bigger or achieves new levels of success, this can inspire, challenge and motivate the other members to think bolder and take bigger action. And their encouragement will also push you to greater lengths than you'd attempt solo. Members can help you spread your message by leveraging their network and credibility. In the right group this can produce amazing results! Synergistic thinking is when ideas are bounced around between members and new thoughts or ideas are hatched that that could not have been achieved without the collaborative effort of the group. It is extremely powerful and how some of the best ideas in history have been cultivated. $1,200 – Access to continual brainstorming with your peers in our exclusive mastermind member-only Facebook group. We do require confidentiality/non-disclosure agreements from each of our members. We are currently accepting application to add new members to the group in January 2019. 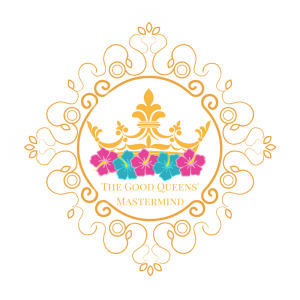 If you would like to be considered to be one of the select women to join the Queens' Mastermind, the first step to joining is to fill out the application below. Your application will be reviewed by the members of the leadership team. Once approved, you will get an email to set up a 15-minute phone interview with Katie Hornor. If you have already spoken with Katie, another call will not be required. If accepted into the Mastermind, you will be sent an invoice to reserve your spot with the first payment. The investment is substantial but less than one on one coaching, and way less than$20,979.00. And there is a payment option, should you be approved to join us. Thanks for taking this first step.